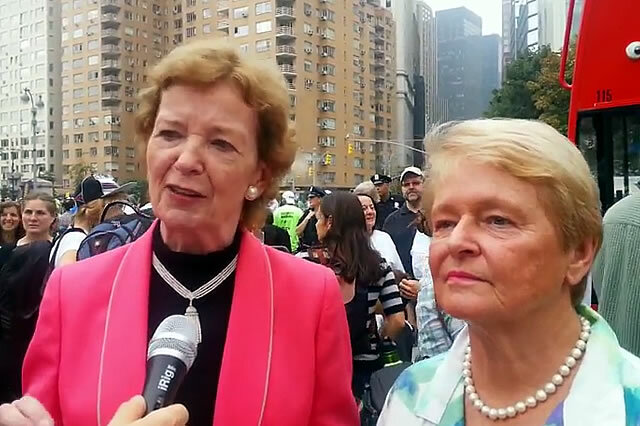 Foundation President Mary Robinson and fellow member of The Elders and former Norway prime minister Gro Harlem Brundtland talk to RTCC ahead of the 2014 New York climate march. AMY GOODMAN: And I believe I see Mary Robinson and the foreign minister of the Marshall Islands, Tony deBrum. I welcome you both to Democracy Now! 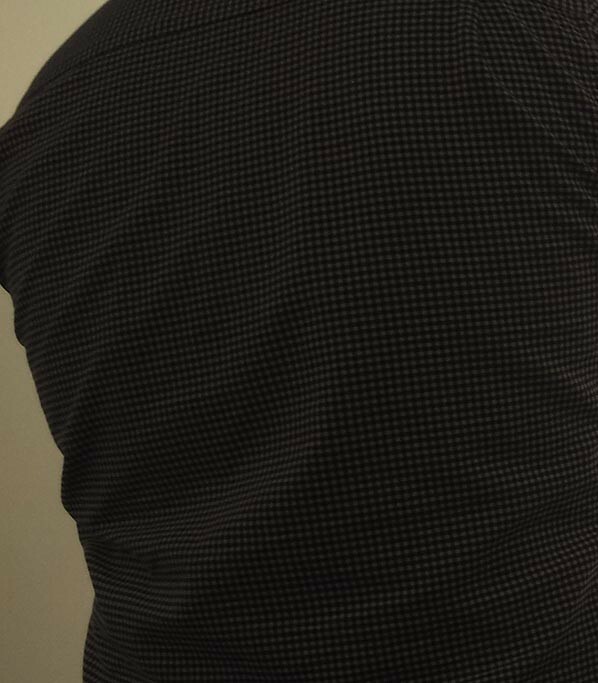 Nice to see you again. MARY ROBINSON: Nice to see you. AMY GOODMAN: Why are you here? Let’s begin with Mary Robinson. MARY ROBINSON: We want people all over the world to come out and demand that their leaders change course. I was in Samoa with Tony deBrum and other leaders of the small island developing states, and they had tears in their eyes at times, because the situation has become so serious. But it has affected New York. It affects everywhere now. And we are not on course for a safe world. We need to go below two degrees Celsius. And we’ll have this climate summit in two days’ time, and the leaders of the world have to hear the pressure, not just in New York, but all over the world today. AMY GOODMAN: And, Mr. deBrum, the Marshall Islands. TONY DEBRUM: Six feet above sea level, sitting in the middle of the Pacific, one of the five most vulnerable atoll countries in the world. I join Ms. Robinson in saying that we consider this to be a wonderful occasion to be able to tell the world that the problem of climate change is now, and we must deal with it now.